Glazed Over Beauty: Derma E | New Packaging Reveal! Derma E | New Packaging Reveal! Derma E has long been a brand I've seen people talk about, but I've never tried it. It's not sold anywhere around me, and if I'm being totally honest, I found the packaging cheap and I wasn't sure if it was a reflection of the brand. 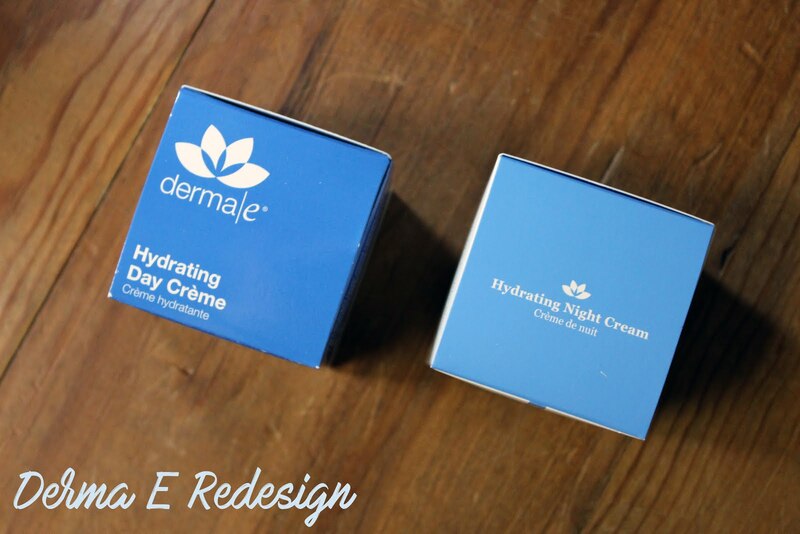 So fast forward to a month or so ago, I was offered the chance to try out a couple Derma E products, especially because they are rebranding and want people to see their new design. I practically wanted to jump for joy, because the environmentally-friendly/organic-loving skincare freak in me can so get behind the Derma E brand, and now the Marketing professional in me can stop being a chump and get over my distaste for their packaging and branding. Trivial I know, but I work in the marketing field, for goodness sake! 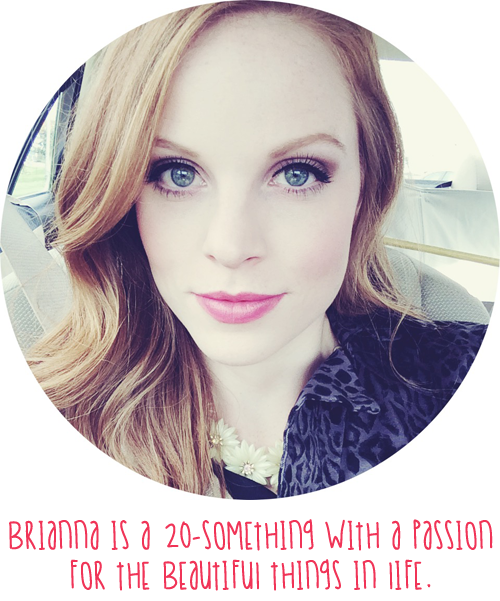 I get picky about weird things like that - even when I KNOW I would like the products! Ok, let's back up a little bit and talk about Derma E as a brand. I so love what they stand for. Their mission states that they're committed to creating products that are healthy, good for your well-being and good for the natural environment. Their products are 100% vegan, cruelty-free, and free of parabens, SLS, petrolatum, mineral oil, artificial colors, gluten, soy and GMOs. As they've rebranded, their mission has stayed the same and their products haven't changed either - they just decided to give themselves a face lift. If you look through these pictures, you can see the big upgrade! On the left is the old packaging, and on the right is the face lift! I absolutely adore the new packaging - I think it looks classy, elegant and actually looks more "natural". I think that's what peeved me so much about the old packaging - it didn't convey that the brand cared about good ingredients and the environment. The new frosted glass, lighter blue, and simpler logo convey a more natural brand. I have to imagine they did some crowd sourcing to see exactly what people thought about their new look before rolling it out, because it really is spot on design! All packaging aside, the products themselves are wonderful, too! I have been using the Hydrating Day and Night Creams (each $29.50 for 2 oz) for the last couple weeks and my skin has absolutely loved them. I have normal to combo skin that's been changing almost daily since having a baby (hormones gone crazy! ), and this has worked for me when my skin has been drier and even on days when I'm an oil factory. 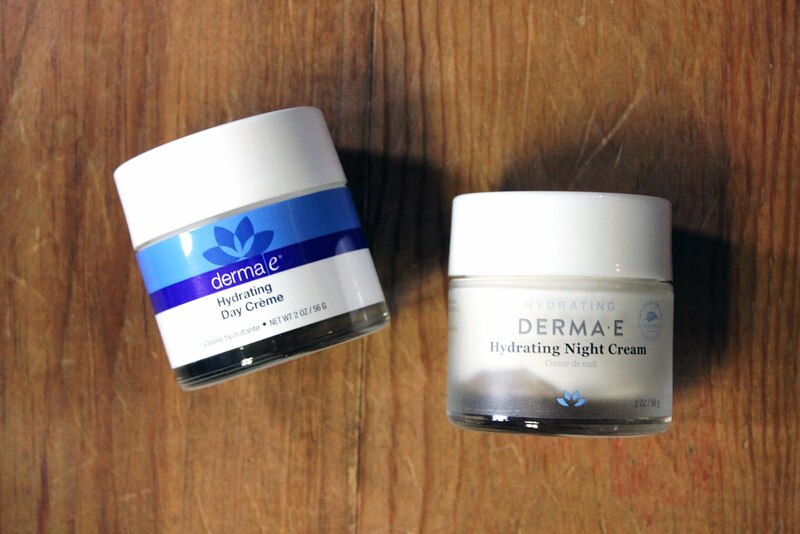 Both the day and night cream have hyaluronic acid to help plump up the skin and retain moisture. The day cream works great under makeup and the night cream is a little bit thicker to really nourish the skin as you sleep. Both are lightly scented, nothing that lingers and nothing offensive that attacks your nose. If the nearly $30 price tag turns you off, consider for a moment just how much product you get. You get 2 whole ounces - that's a lot of product! These will easily last me three months or more, plus the ingredients are pure and natural and the packaging is nice sturdy glass. All pluses! The newly rebranded Derma E line (seen above in its entirety) will roll out now through March 2017. You can find Derma E products at Ulta, Whole Foods, CVS, local co-ops, and other stores, as well as at dermae.com! What are your thoughts on their packaging face lift? Do you think it looks more natural? Let me know!